Placing the freshly made dumplings onto the cabbage leaves just before steaming. I have been so blessed to be able to travel to India and Shanghai many times for my job. The experiences were life-changing in many ways. I would go back in an instant if I could. Going to such far-away lands also instills a new appreciation for home and familiarity. Returning home from a new culture usually makes me want to re-create some of the delicious foods I've tried. 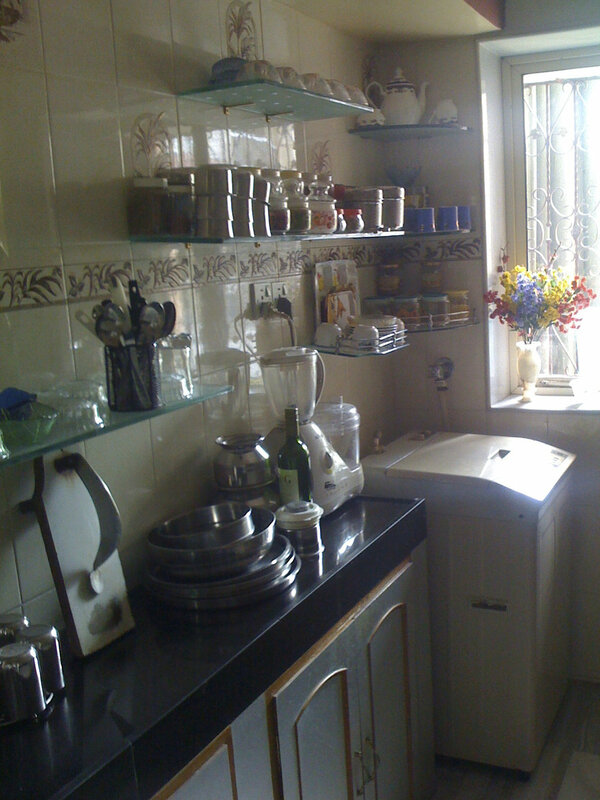 I think one of the most amazing meals I had in India was at a co-worker's home. 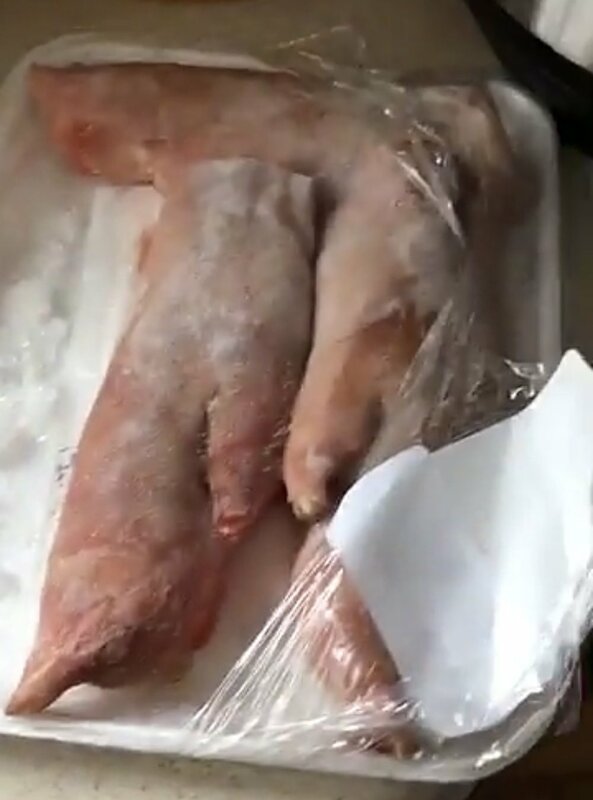 Her husband was the cook, but the spices they used were from her family. These unique flavor blends are almost impossible to re-create because each family makes their own combination of spices in a big out-door-fired pit and would be considered almost like the 'signature' of the family. That meal was burned into my memory - not just due to the deliciousness, but the absolute graciousness of my friend and her husband and the wonderful conversations and stories shared. You see, her husband was a diplomat and had many interesting stories to tell. My friend, (both she and her husband had the same first name - 'Rajeshree') filled in and corrected his embellishments to the stories and they were so fun to listen to. If you ever have the opportunity to visit a foreign land, the best thing you can do is to visit the home - or even better - stay at the home of a native of that land. You will experience the culture in a way you just can't duplicate as a regular tourist. Visiting the Taj Mahal in 2005 with co-workers. The most amazing prawns in a special heavily spiced, paste/sauce... o.m.g. 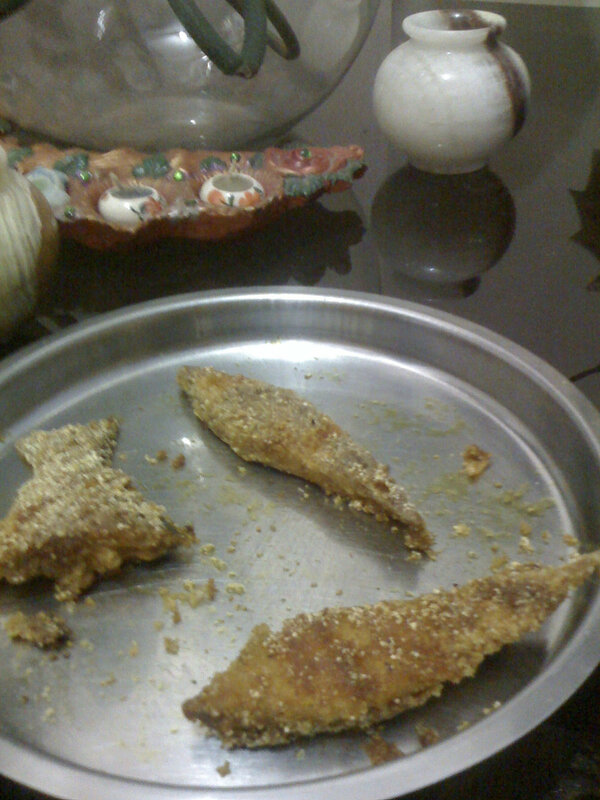 Pomfret - a small fish breaded and fried...looks unassuming - but oh the flavor! I still crave it! My wonderful hosts, Rajeshree and her husband, Rajeshree in 2009. Sadly, I was not able to visit Shanghai on a more personal level like I did India, but I went out as much as I could and I had some friends who brought me to some very amazing places. One place was a restaurant that made 'soup' dumplings. The funny thing was that I had heard all about soup dumplings before going to Shanghai, but had filed the recipe away thinking - "some day I will attempt to make this incredibly complicated recipe".... Well, the recipe was filed and I did not remember I had it until after returning from Shanghai and having eaten these incredible little pockets of deliciousness. I think you can even get these routinely in the states now, so they are not as exotic as when I first heard about them. The experience of having them in Shanghai was another special memory for me and my friend enjoyed every minute of introducing them to me. These are various steamed buns both sweet and savory styles. 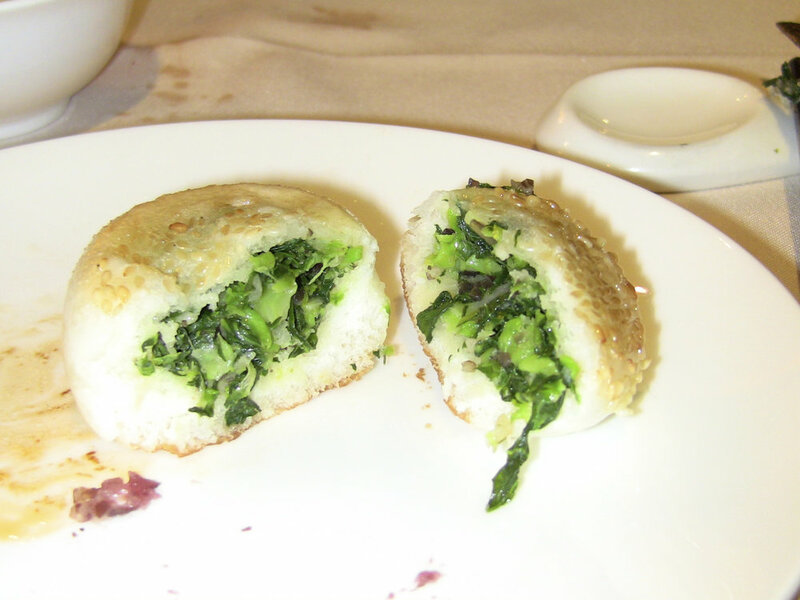 This is a savory veg steamed bun. This is a soup that I was not able to try because it was explained to me after I ordered it that it had certain ingredients - which I shall not name - that completely wigged me out. Ha ha! When I came home from Shanghai in 2010, I promptly purchased a bamboo steamer. I was inspired to make my own soup dumplings. Alas, after reading the recipe again, the unusual ingredient list and complicated (well... more like loooonngg) process just intimidated me so, I kept putting it off and saying 'some day'.... Well this past December, Meg and I were discussing what we should do to ring in the new year. Staying up until midnight on New Year's Eve is not even possible for me because I get up at 5:30 in the morning. I am dead by 8 or 9:00 and the only thing that could keep me up that long is a party... which was not happening, so we decided we would try to do something special - a new tradition perhaps - to make the New Year something different and fun. Meg suggested I make soup dumplings 'in that bamboo steamer you've had forever and never used!' You know what? That was it! I was suddenly ready to attempt the intimidating goal of making Shanghai Soup Dumplings! I'm not sure what changed in me - but when I looked at the recipe, it now seemed very 'doable'. I knew I would have to do it in a couple steps the few days before New Years', so I made the grocery list. Well, as it turns out, shopping for the groceries turned out to be half the fun of making these wonderful delights! There is a new 'T-Asian' store in North Branford (or East Haven) right on route 80 that just opened... Meg spotted it on our way to the old store! Thank goodness she did or we would have been gravely disappointed that the old store was not there! It was the snowy Saturday before New Years' weekend. We had so much fun exploring all the fun, unusual - and somewhat shocking things we found there! I got everything on my list and then some! We came home and I made the soup step first. The soup has to congeal in order to be put in the dumpling before steaming. Such a brilliant idea! New Years' day came and I was literally giddy with excitement at making them! They indeed took a long time, but each step was so fun! I think the most fascinating part was making the dough wrappers by hand. The dough was amazing to work with and so much fun to roll out. I learned a lot through this process and have ideas for the next time I make them. I have also learned that it is the perfect activity for a very slow, cold winter weekend if you are looking for something unusual and extremely satisfying to do. It was also a 'bucket-list' item for me in a sense. I felt such happiness at having achieved this goal. Not only is this definitely going to be our New Years' tradition from now on, but it knits together important things in my life that are now woven into the fabric in a 'remembering' kind of way. I'm looking forward to next New Years' day already! Although, I am certain I will be making these delightful little pockets of deliciousness more often than once a year. I had made the dipping sauce earlier in the day, so we were GTG! Such a fun and accomplishing New Year's Day! Happy 2018! !